Nothing says Happy Holidays better than sharing a delicious dram with the people you love. For the last minute shopper, here are our favorite gifts that will please any Whisky Chick or dude with deliveries in time for the Holidays. 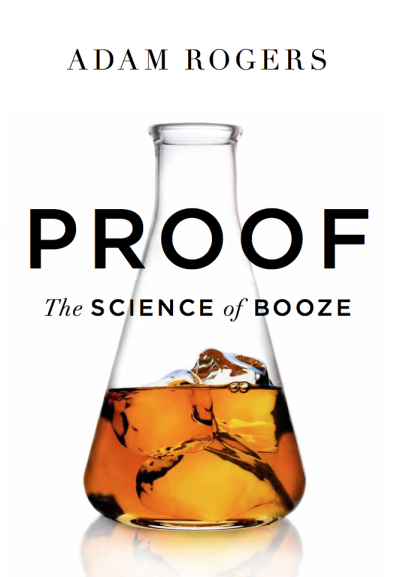 From fermentation to distillation and aging, this book is fascinating, funny and a blast to read. Hands down my favorite boozy novel, Rogers explores and breaks down the complexities of making distilled spirits. Schmid proves how the ever-so-classy Manhattan is full of lore and appreciated by mixologists worldwide as he dives into the culture, people, places and recipes that influenced this drink of choice. My favorite part was how Schmid breaks down the fascinating tales of the Manhattan. Written by Louisville’s famed novelist (Fred Minnick), this is the perfect guide for anyone interested in learning more about bourbon. My favorite part, access to Minnick’s tasting notes that include mashbill, grain selection/source, barrel proof, aging, filtration and more. 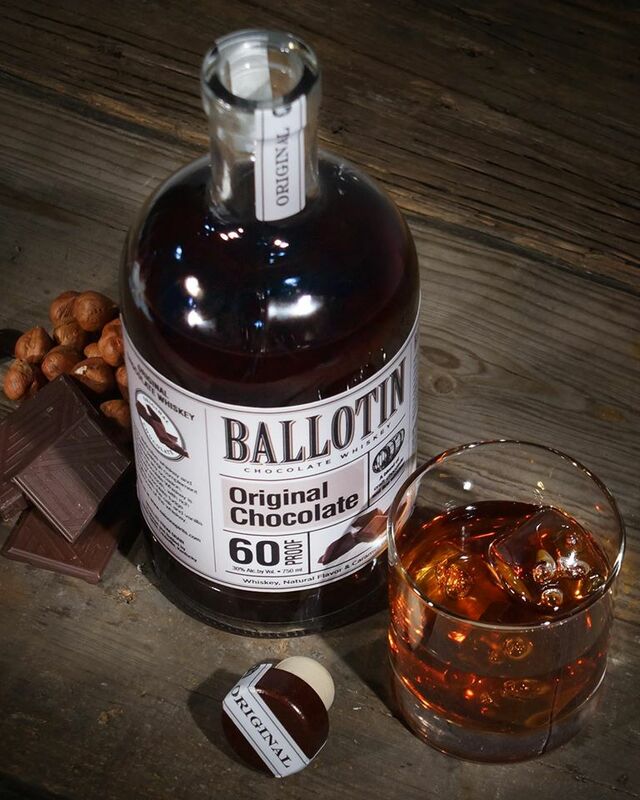 With four delicious flavors to chose from, Ballotin Whiskeys are the perfect holiday treat. Packed with full flavor and a pleasantly smooth finish, each Whiskey represents your favorite chocolate truffle. Great mixed in with champagne too! This is a must try for the softer bourbon palate. Well-balanced with bright fruit, toasted sweetness and a smooth, silky finish. Aged for 6 years before transferring over to port casks for an additional 2 more years, this bourbon has a surprisingly creamy finish for the being only 88.9 proof. I am a big fan of unique cask finished whisky and this is my absolute favorite. Aged for a minimum of 12 years, the straight Rye Whiskey is finished in 3 separated casks with 63% in spent Madeira casks, 30% in spent Sauternes casks and 7% in spent Port casks. A predominantly rye mash bill, this whiskey is intended to engage the full palate and is incredible from start to finish. Originally designed by Raymond Davidson, this glass was created to enjoy the nose of the whisky as well as the palate. 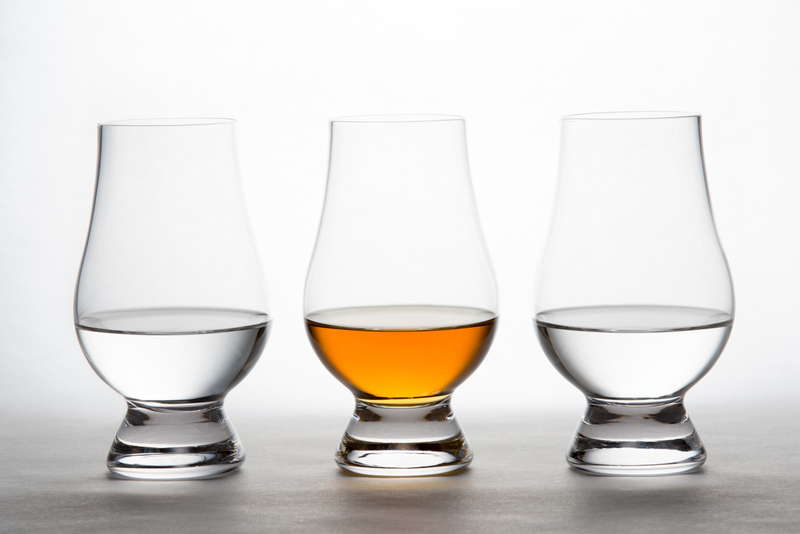 Larger than the original Glencairn, these glasses have plenty of room to add ice or stones. 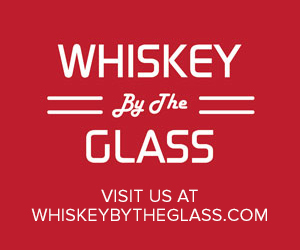 These glasses were specifically designed for Canadian Whiskey but work great for any malt. 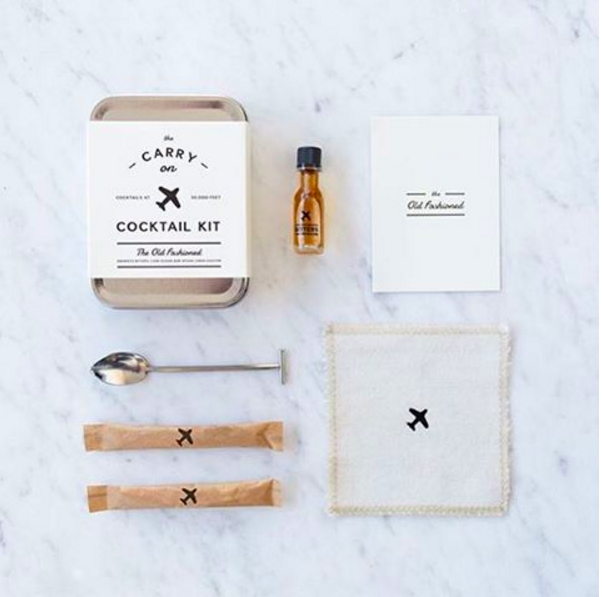 Make everyone else on the plane jealous next time you fly with a perfectly made cocktail. Uniquely crafted from authentic bourbon barrel staves, a must-have for the home bar. Enjoy Manhattans in the park or on your next camping trip with this classy bar case.